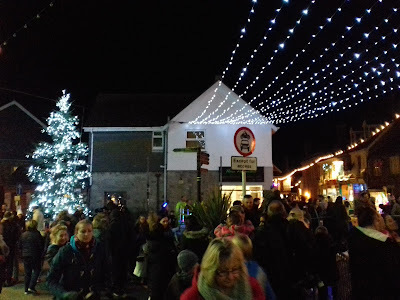 This weekend (8th - 11th December 2016) - in and around Royal Square and around St Ives - a whole host of Christmassy events and entertainments. Thursday 8th December - 7.00 pm. Christmas Wine Tasting - Burdett Wines. Friday 9th December - 10.00 am. St Ives Craft Group - Make A Paper Cone Christmas Wreath. Friday 9th December - 7.00 pm. Movie and Pizza - Finding Dory. 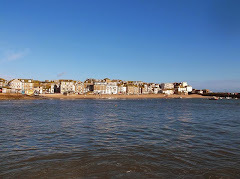 Surfhouse St Ives - The Island. Saturday 10th December - 11.00 am. Sunday 11th December - 11.00 am. Saturday 10th December - 12.00 pm. Father Christmas In His Grotto..
Sunday 11th December - 3.00 pm. Messy Christmas - Family Fun and Carols.